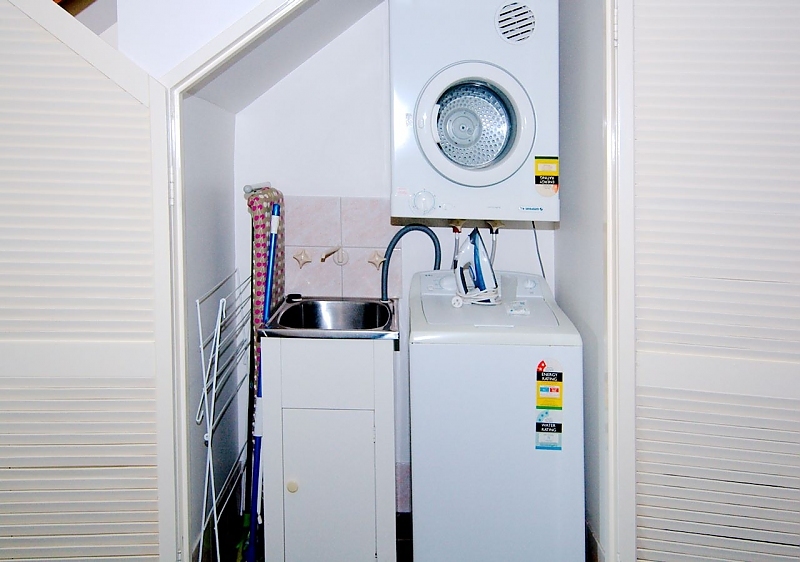 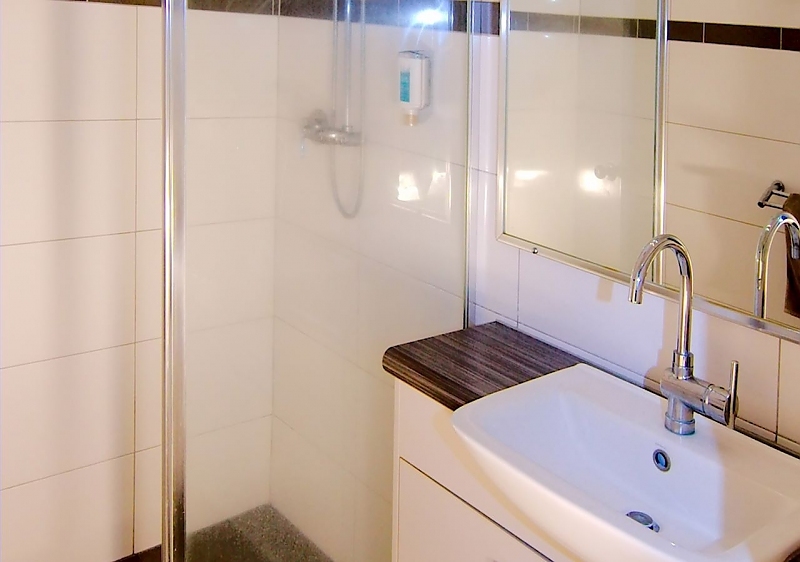 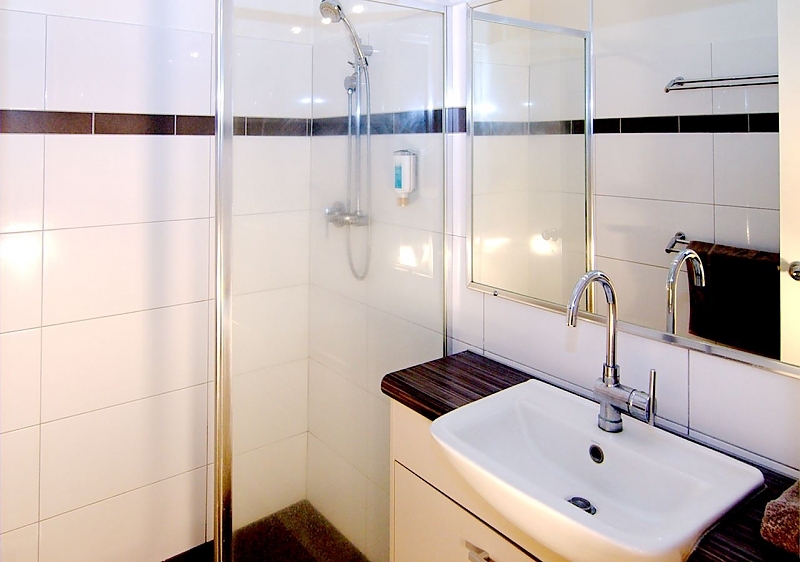 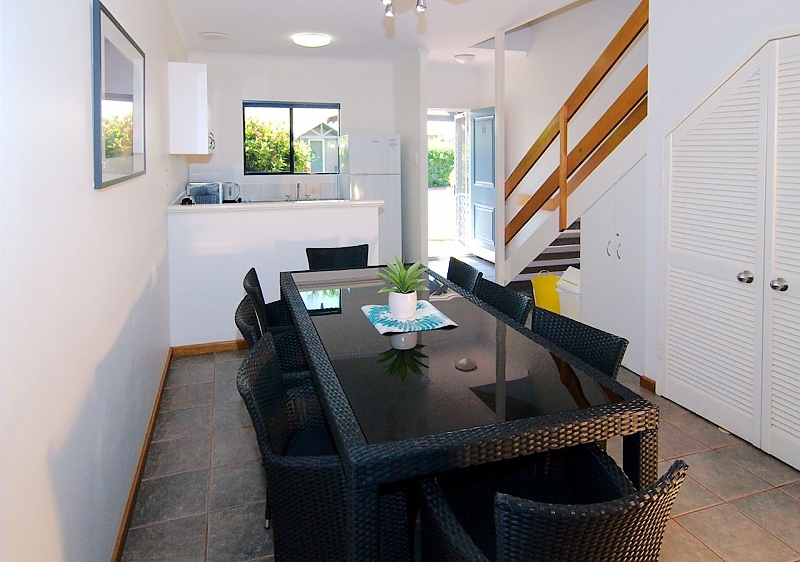 Self-catering, two storey 2 Bedroom Apartment in a holiday complex. 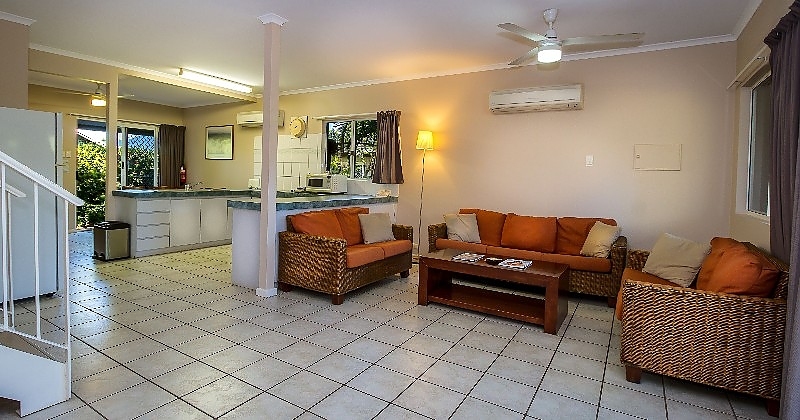 This apartment has a spacious living area, with open plan kitchen, dining and lounge. 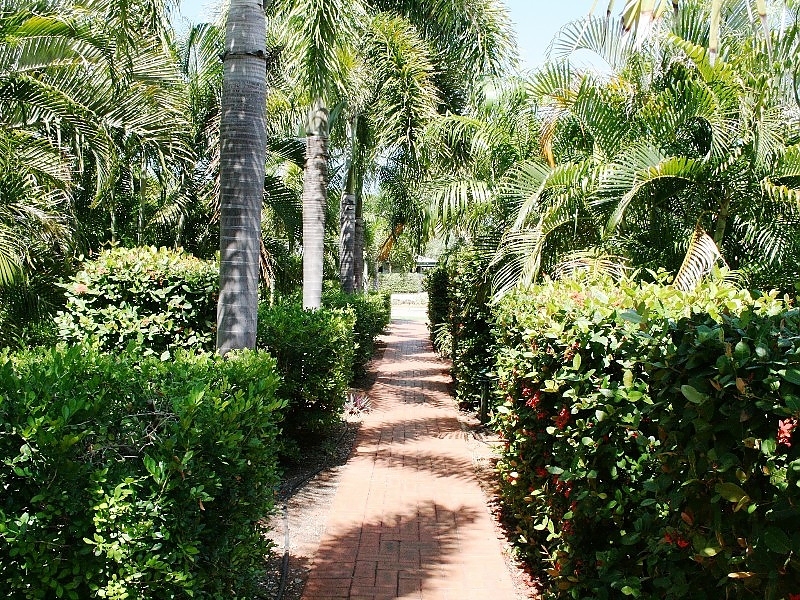 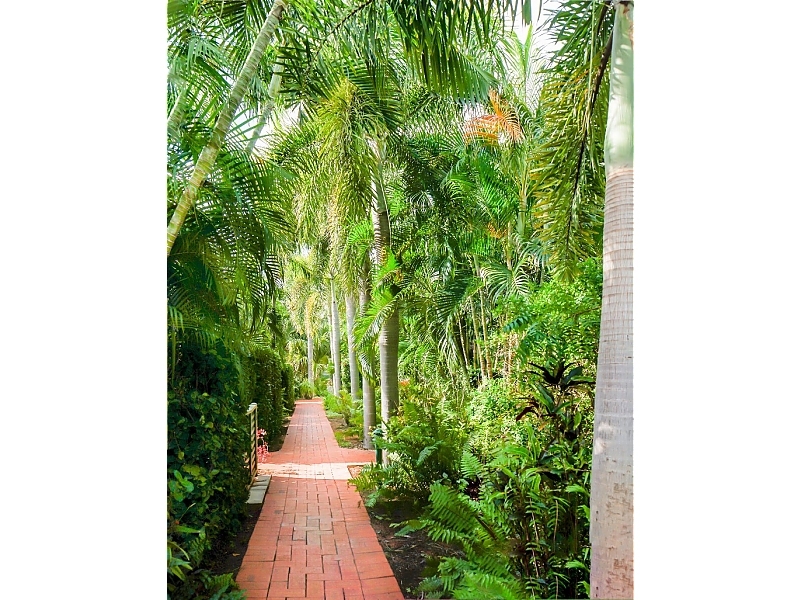 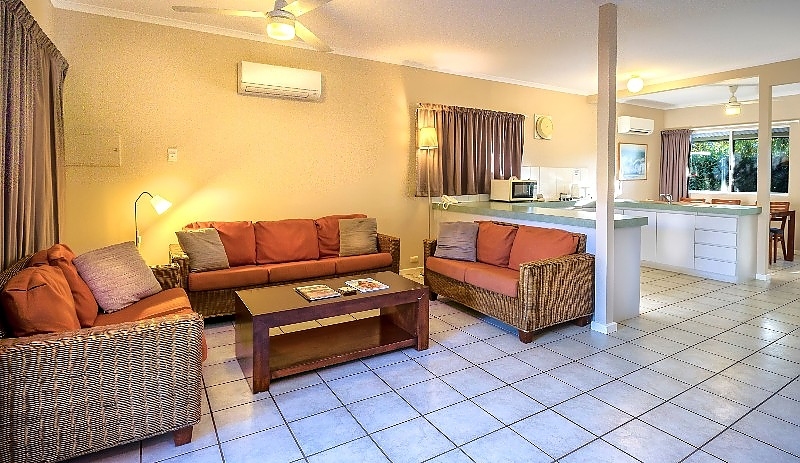 The complex is located in Cable Beach, about 800m from the beach, and is easily accessible by car or bus for the town centre. 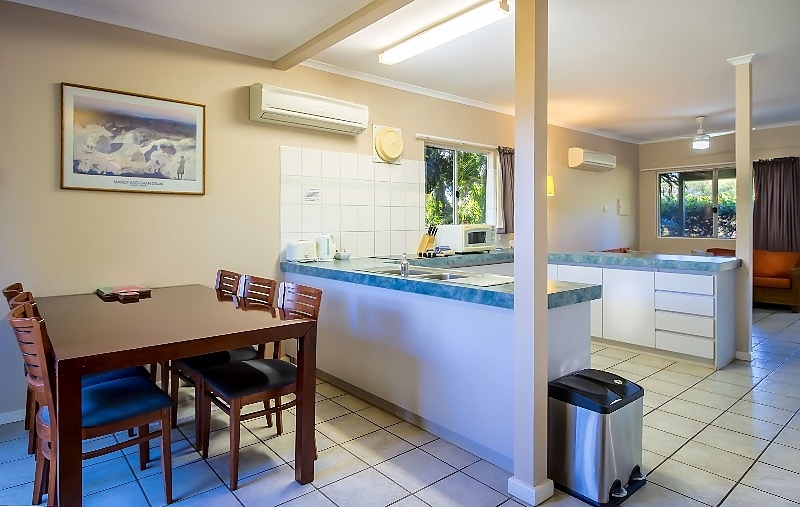 The airport is a 5 minute drive and the shops are 10 minutes by car. 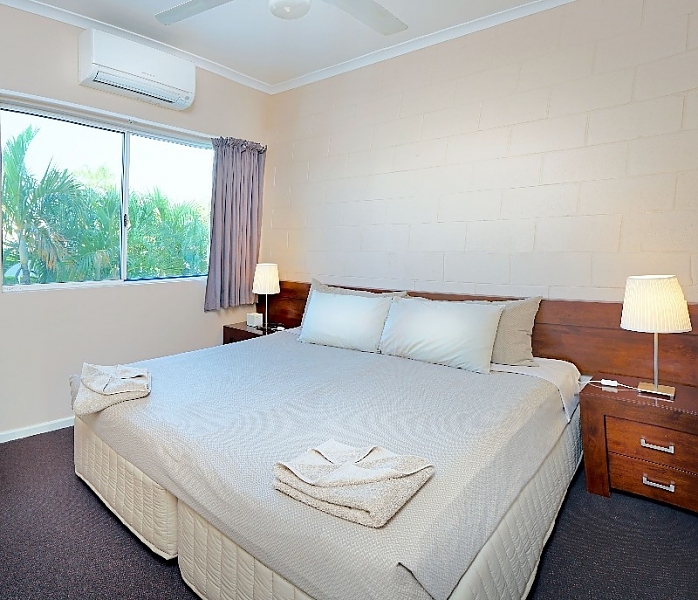 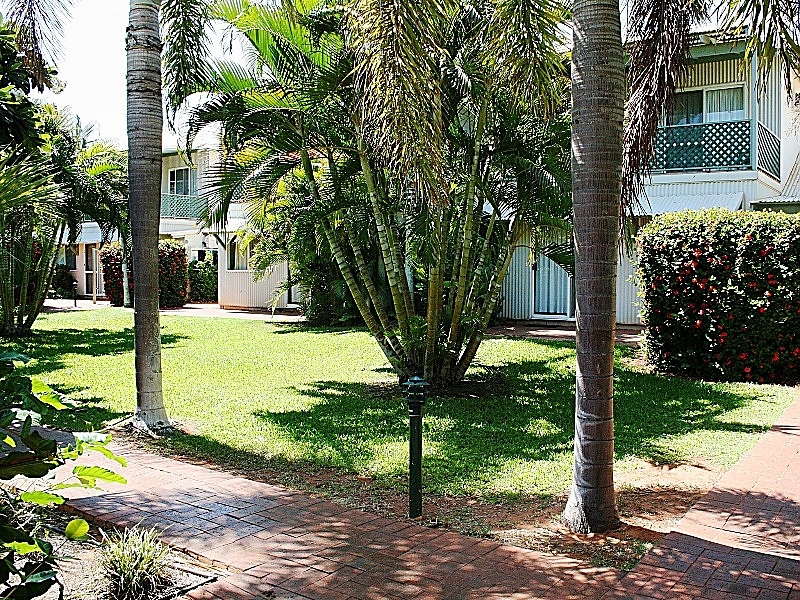 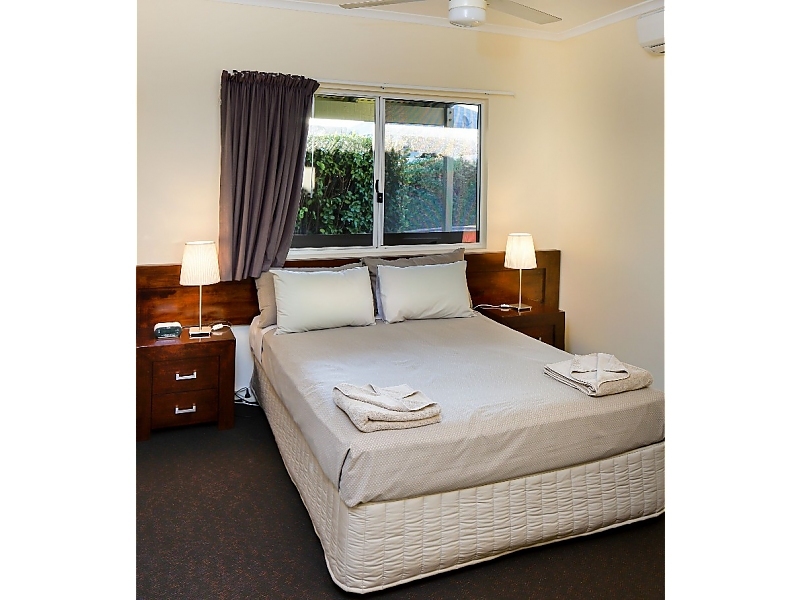 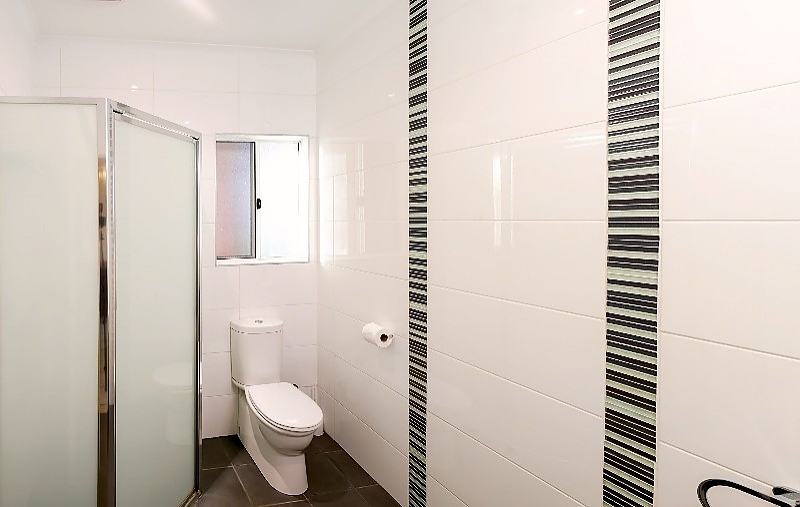 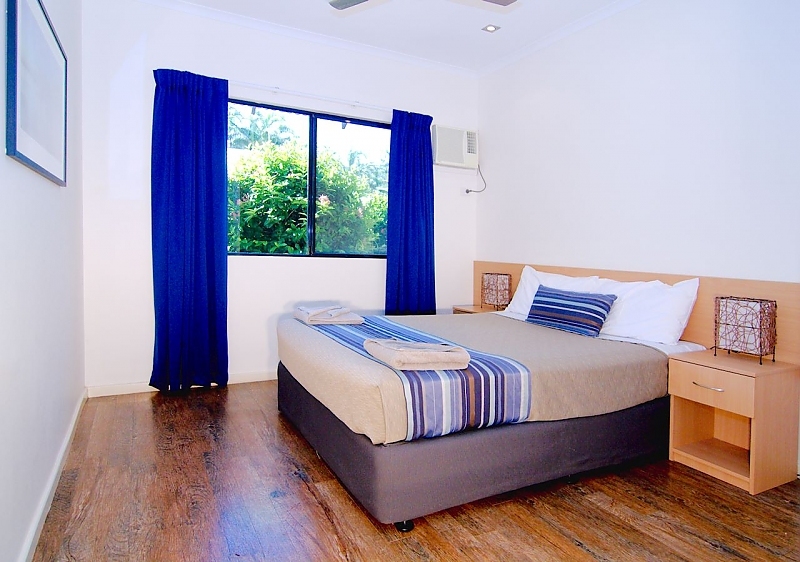 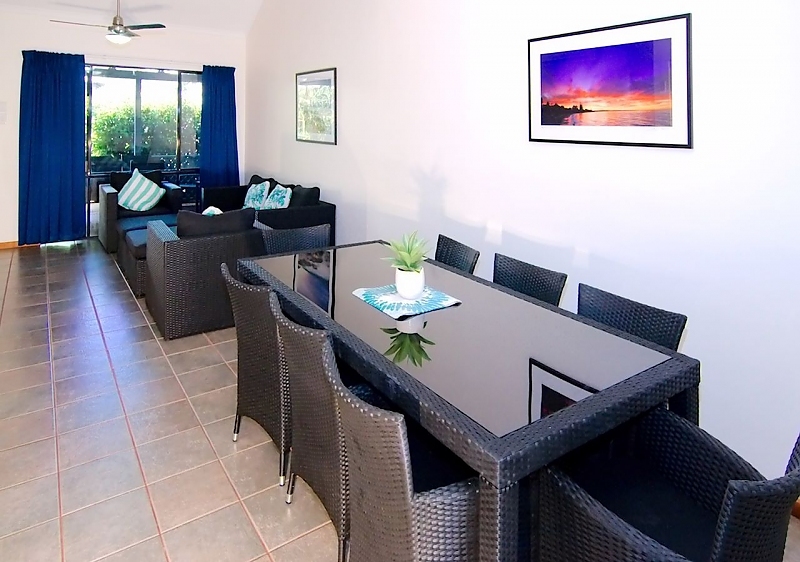 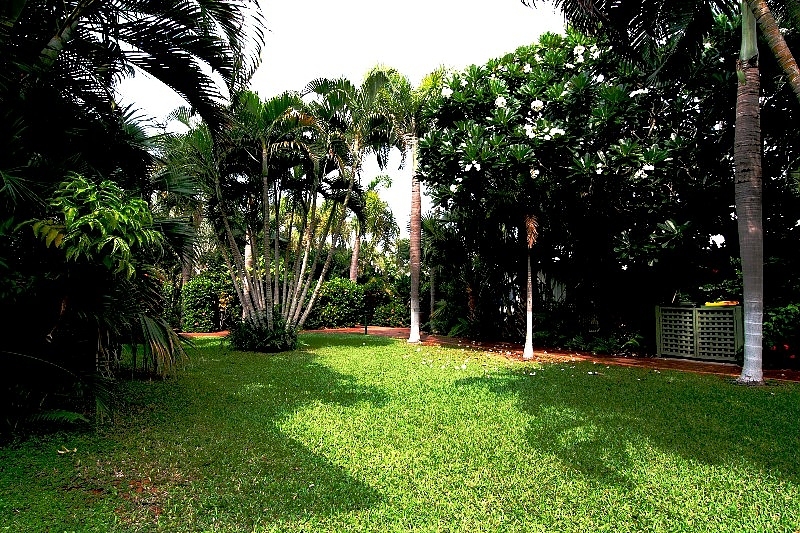 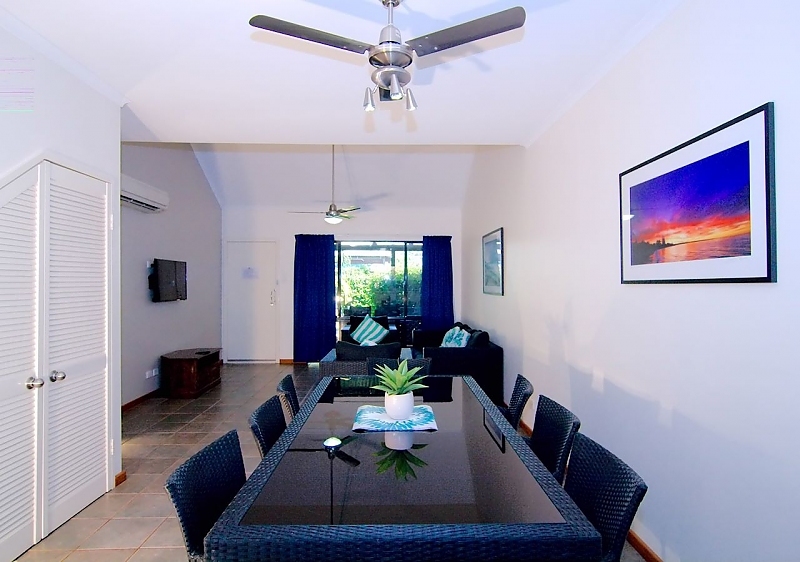 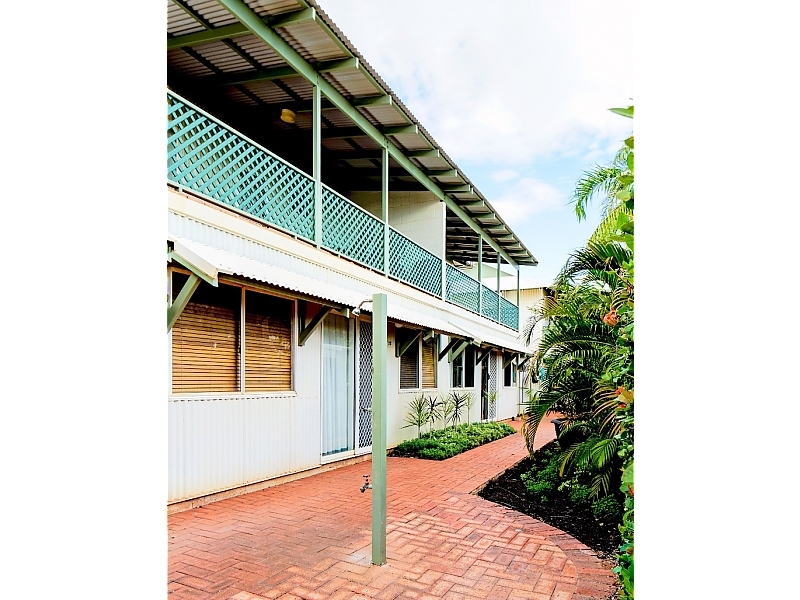 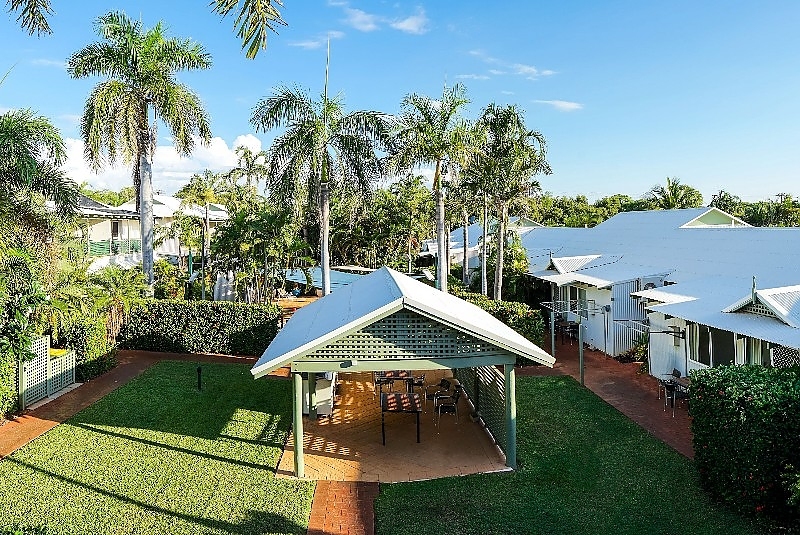 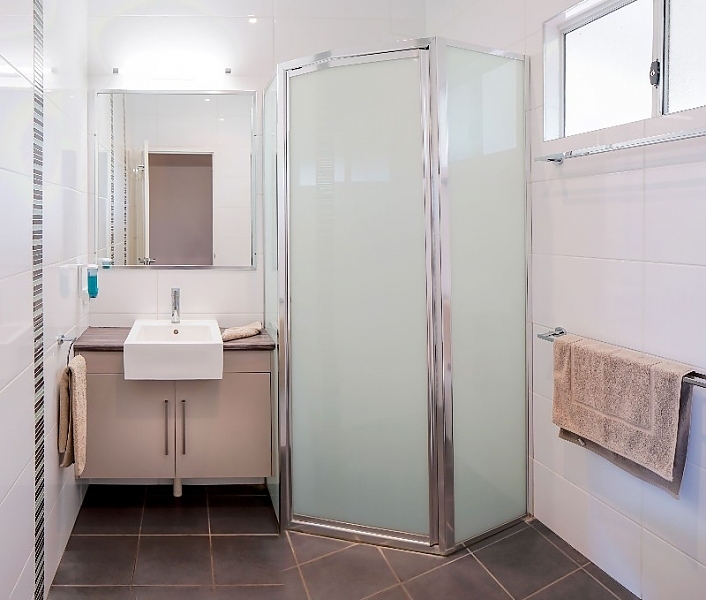 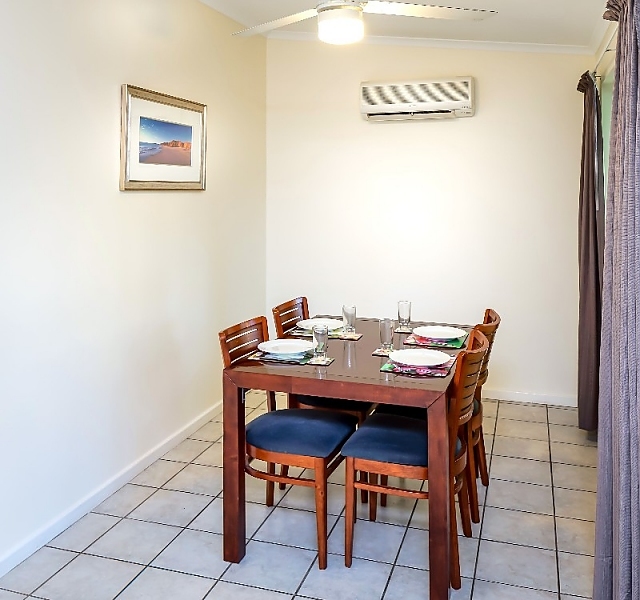 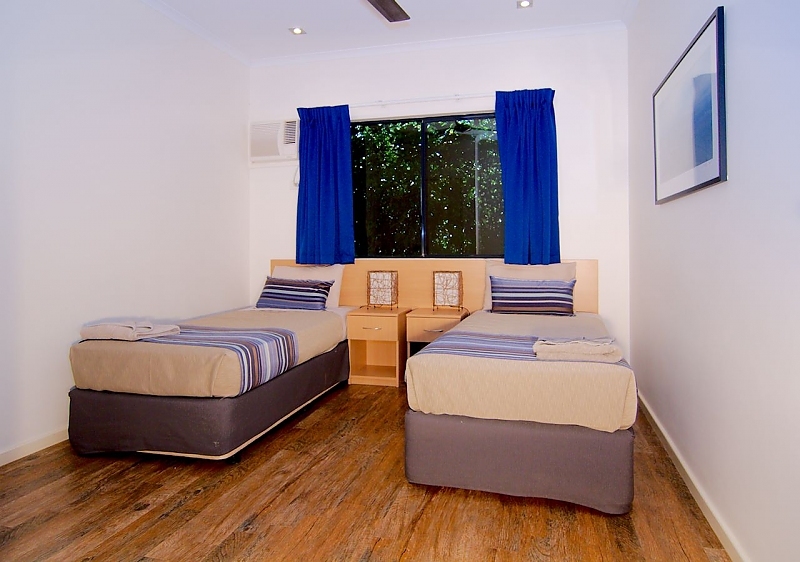 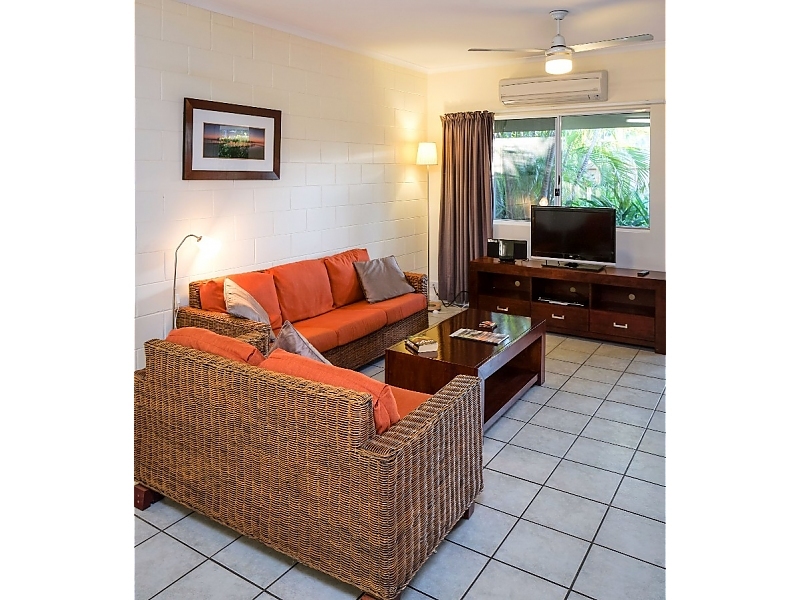 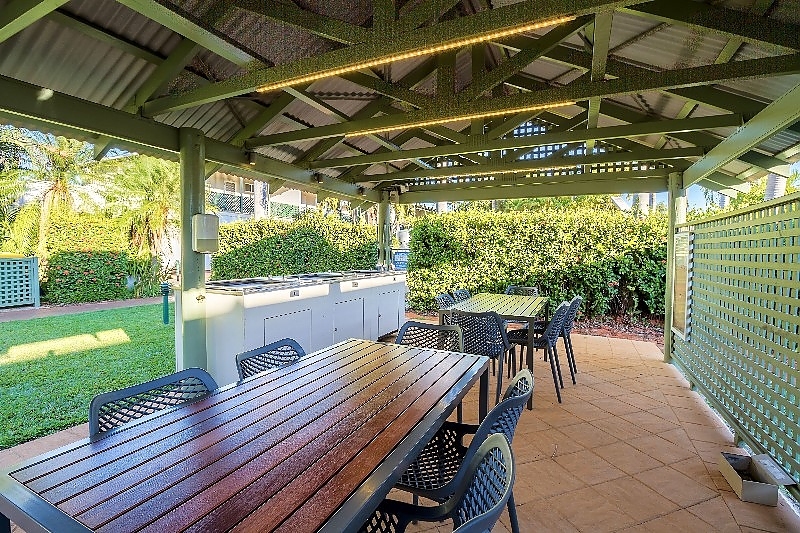 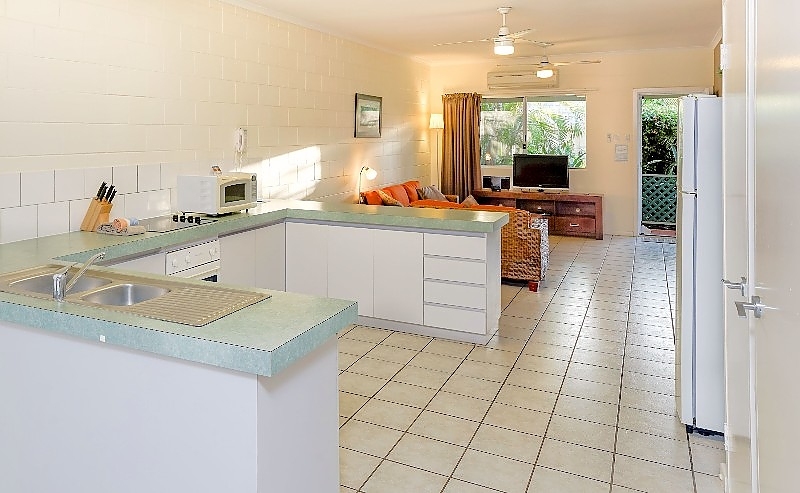 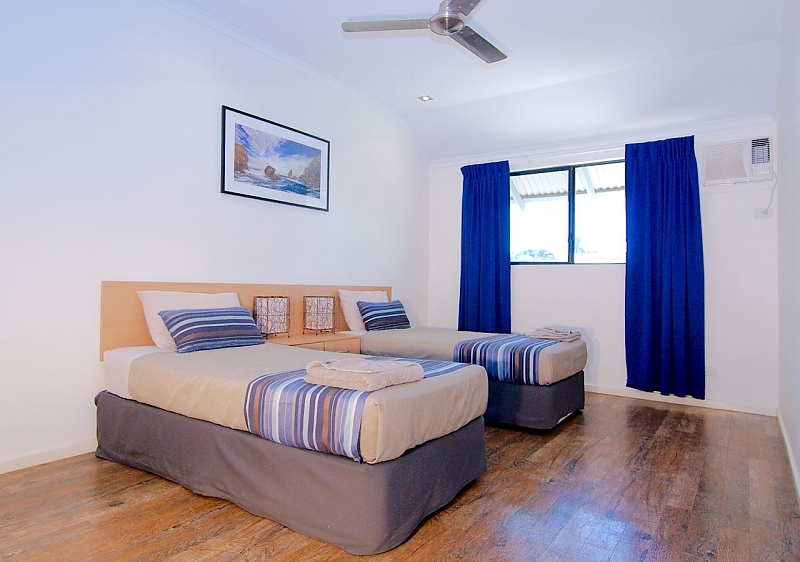 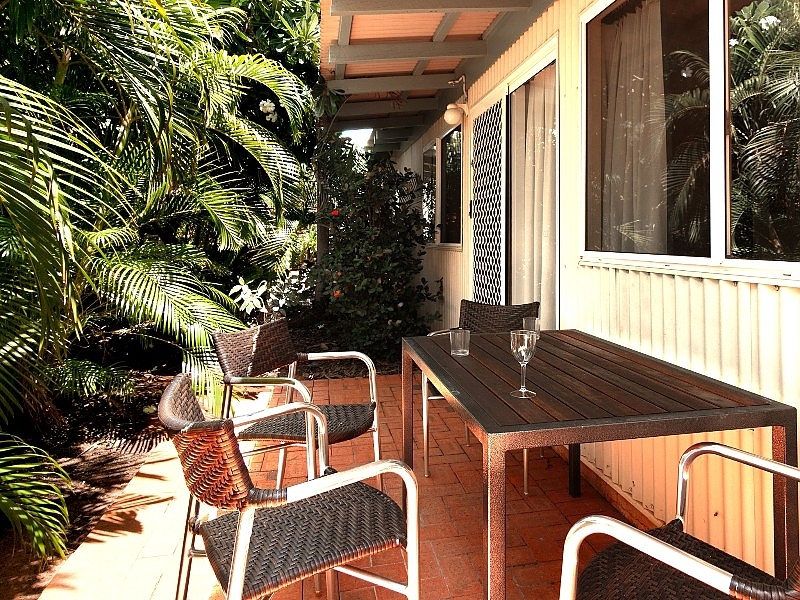 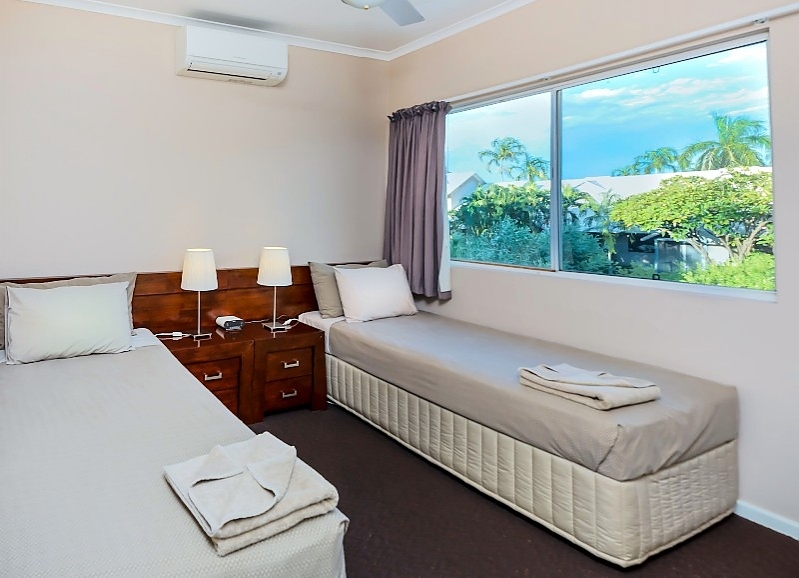 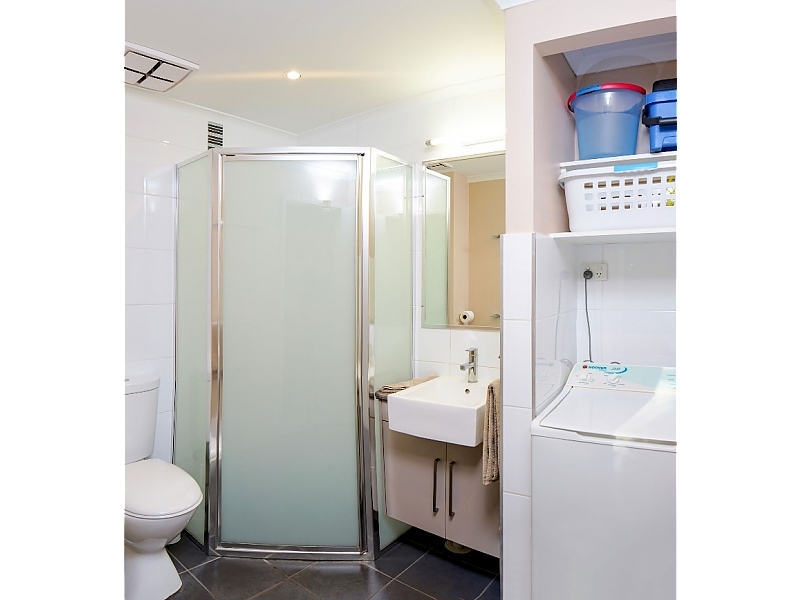 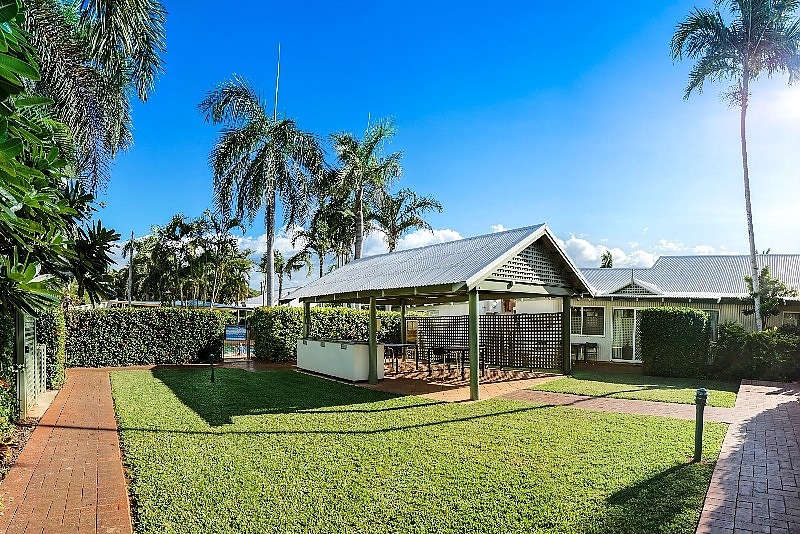 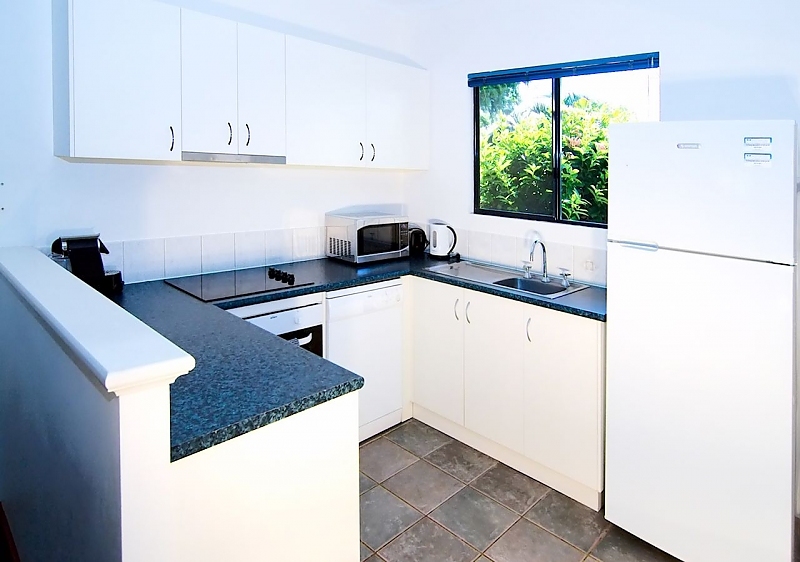 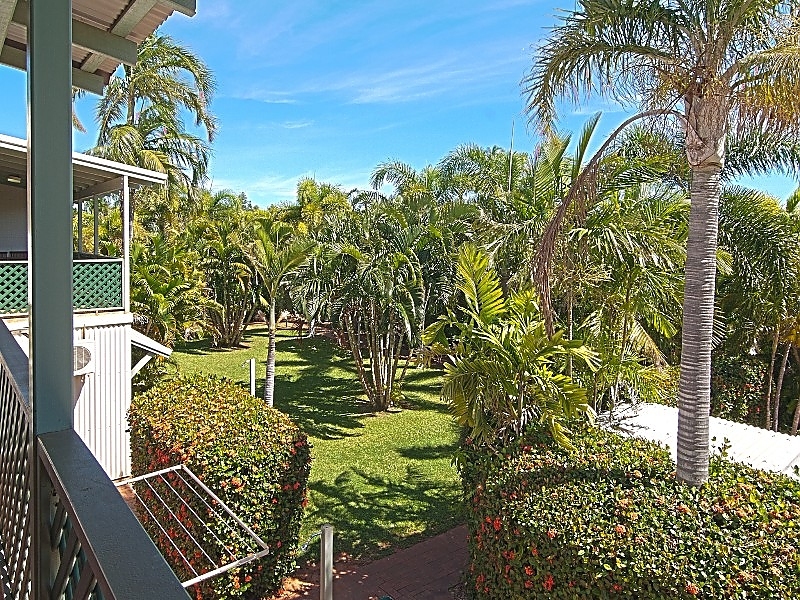 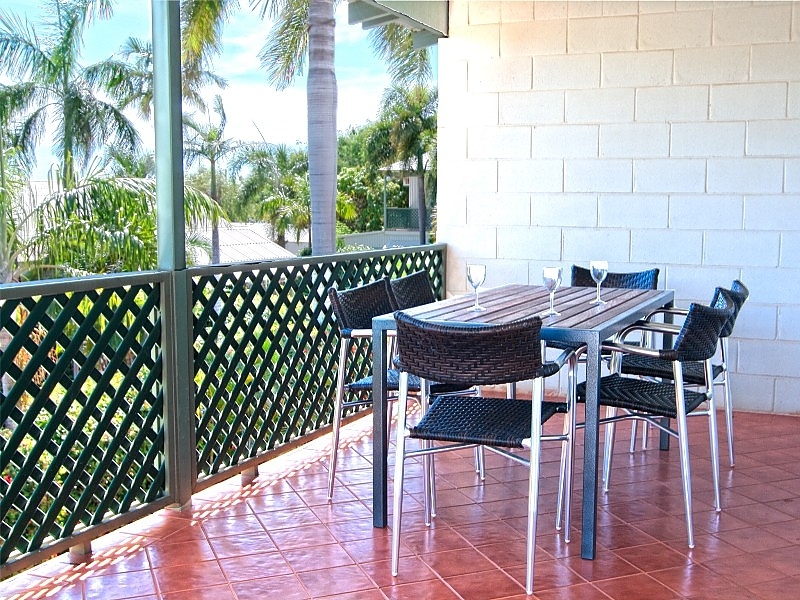 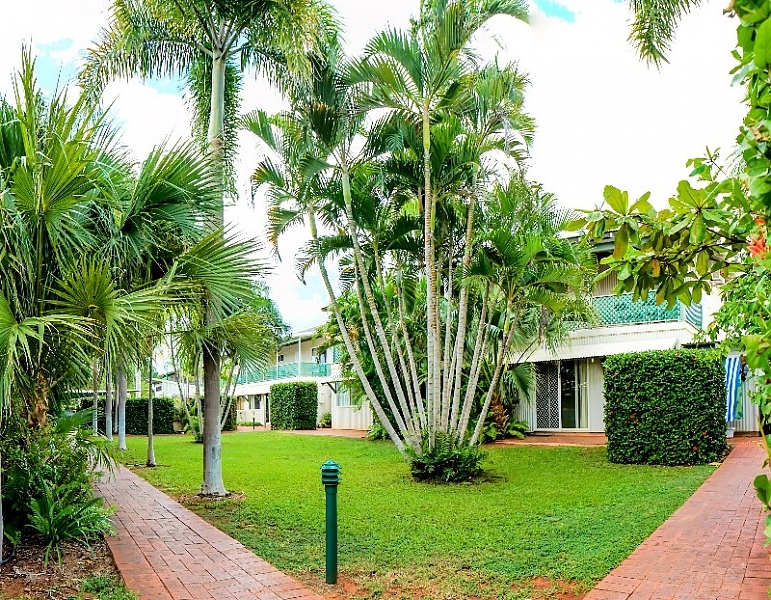 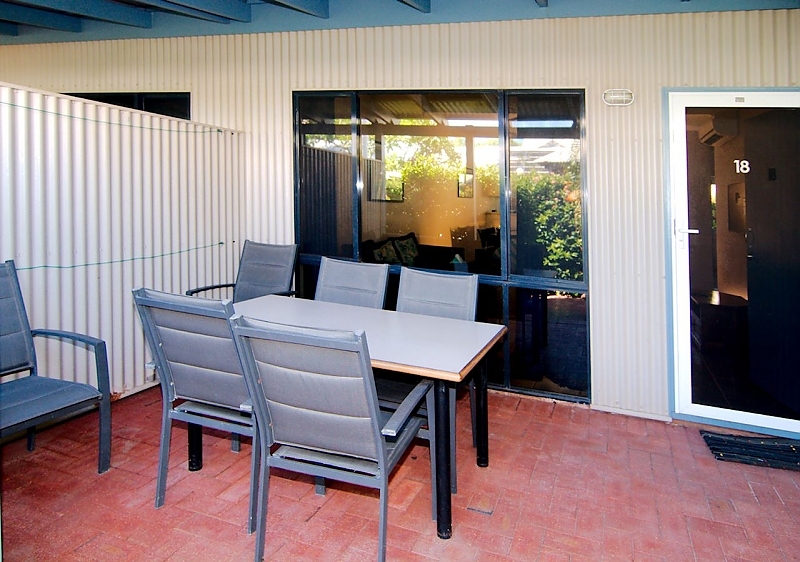 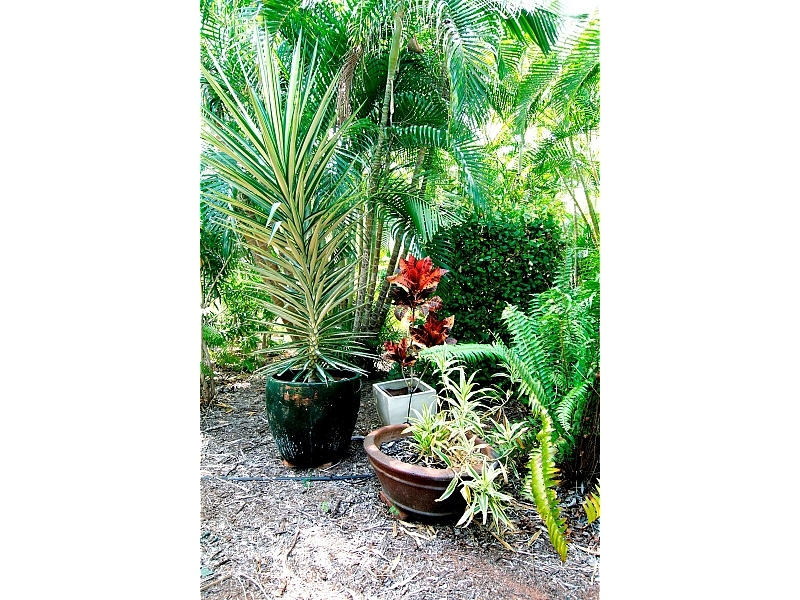 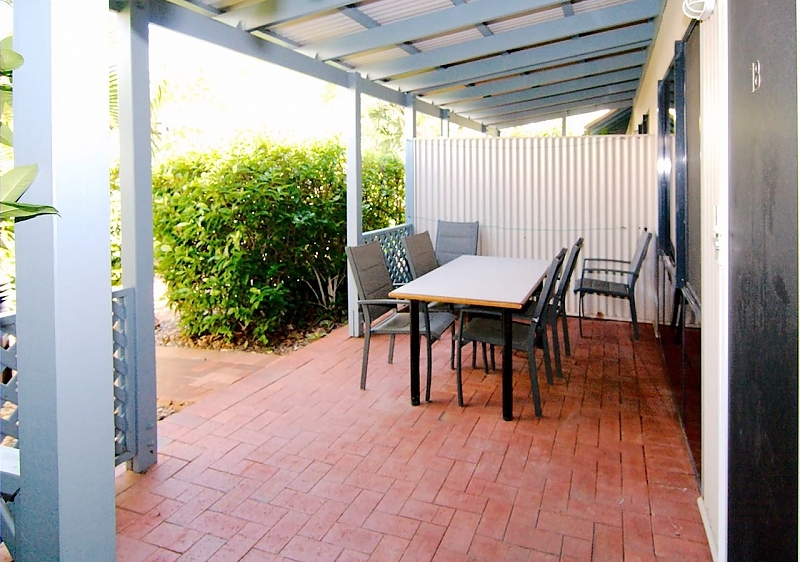 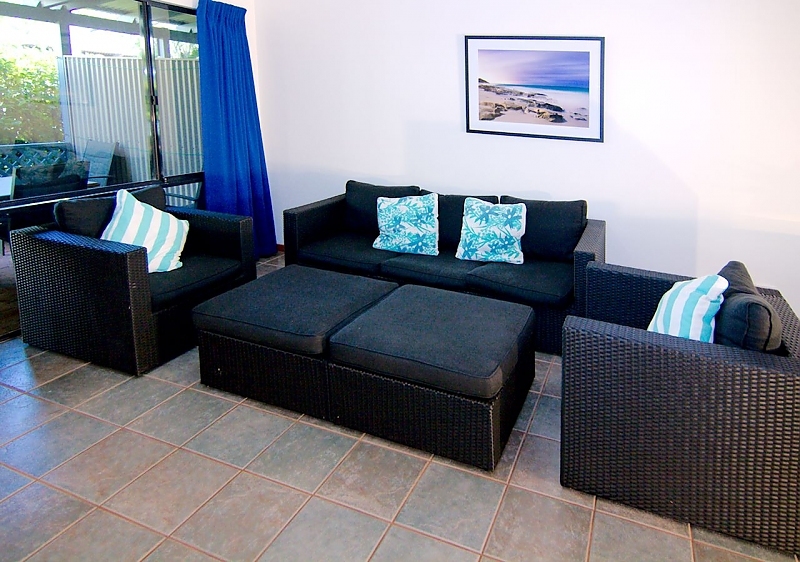 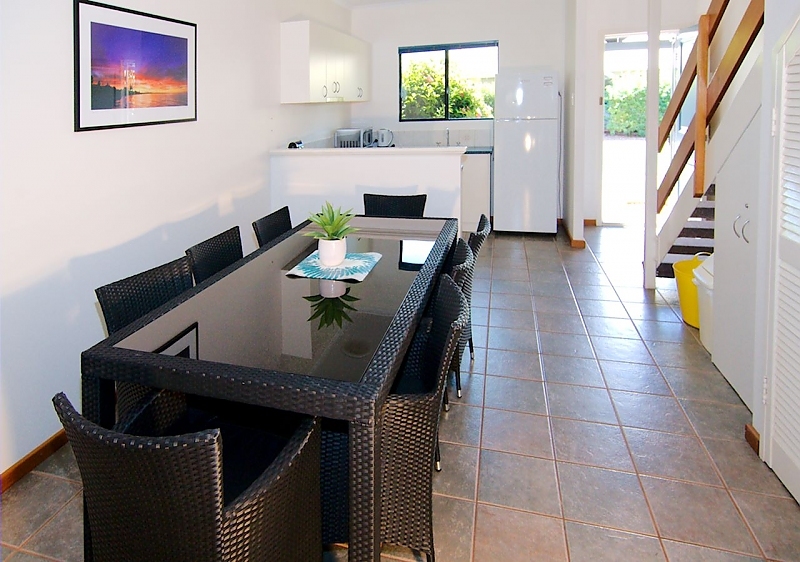 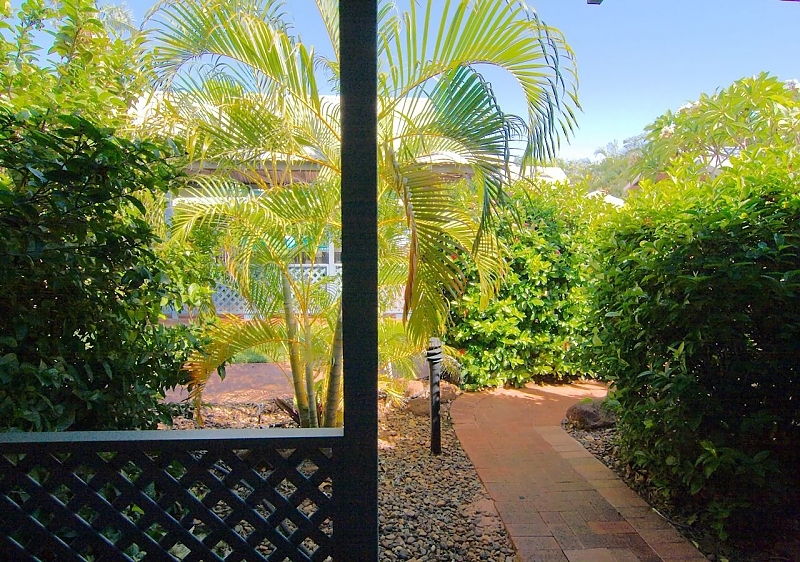 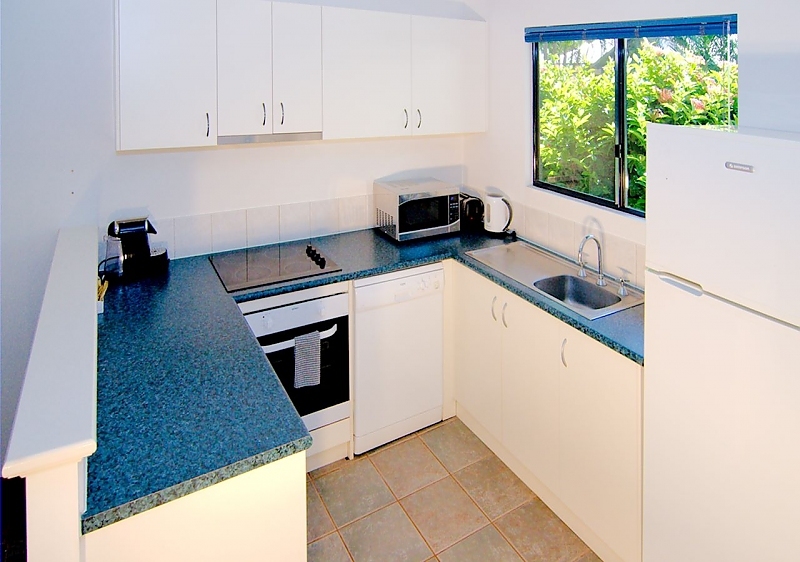 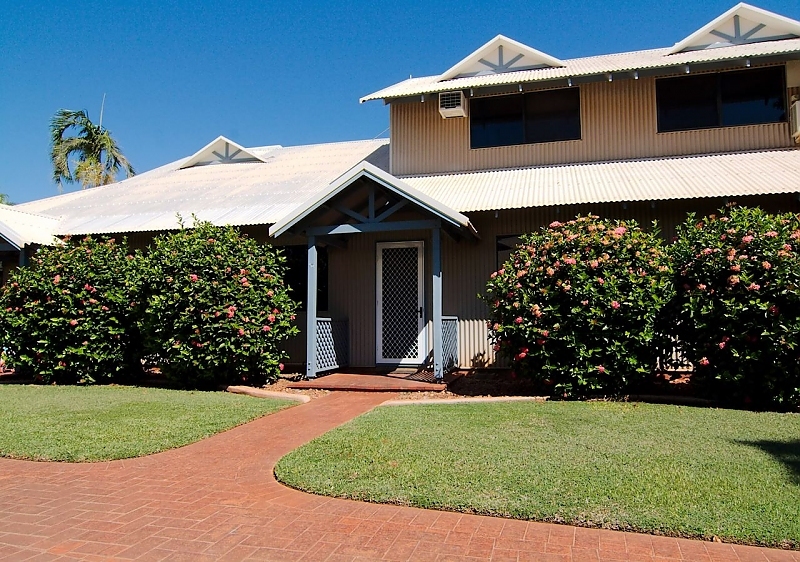 This apartment would suit someone working in Broome for a longer period of time.